Aviator Cyano is suitable for use in both normal and reversed-phase modes. Provides strong dipole-dipole interaction with analytes and weak hydrophobic interaction with greatly improved performance, stability and reproducibility compared to conventional CN phases. DeactisilTM ODS-3 has identical selectivity to Inertsil ODS-3 utilizing silica with a 100Å pore size, modified with Octadecyl groups and endcapped. 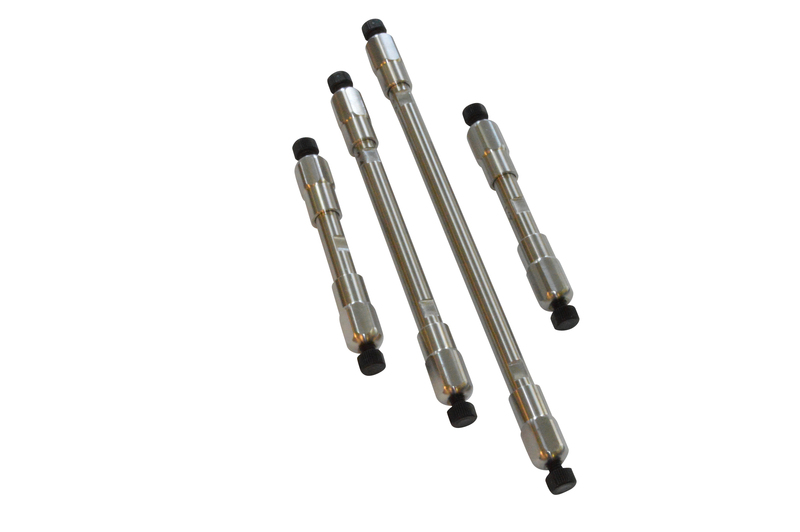 It provides stronger hydrophobic interactions than other ODS columns.